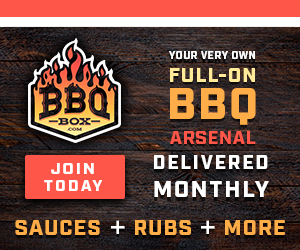 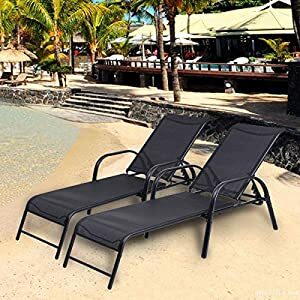 Time to put your feet up! 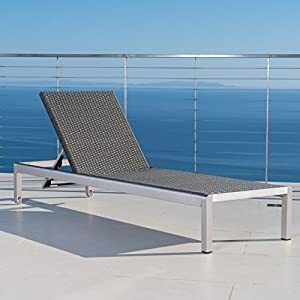 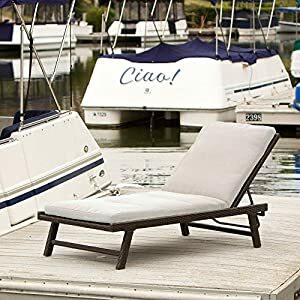 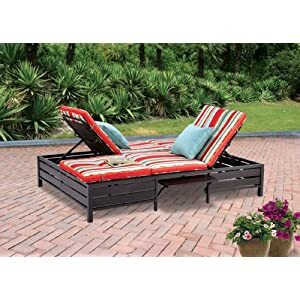 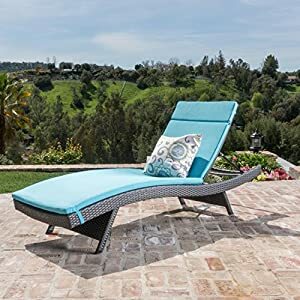 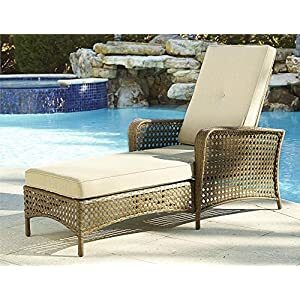 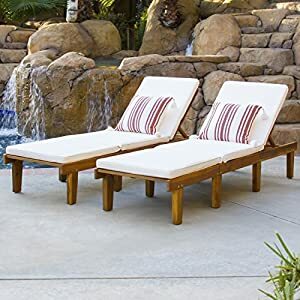 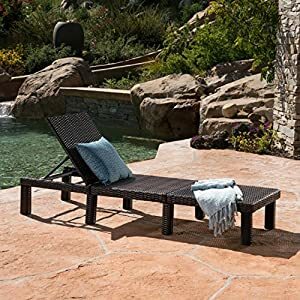 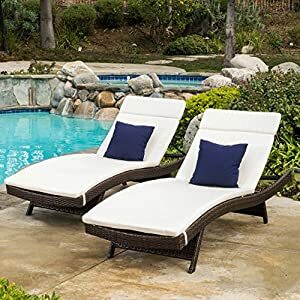 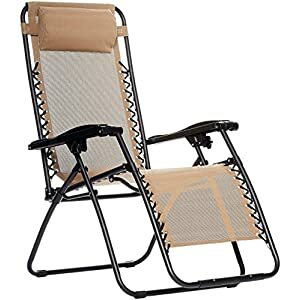 Double Chaise Lounger – This red stripe outdoor chaise lounge is comfortable sun patio furniture Guaranteed which can also be used in your garden, near your pool, or on your deck or lawn. 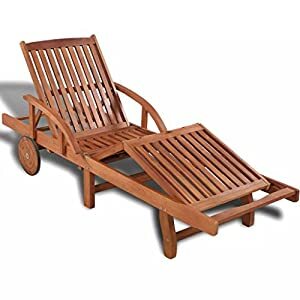 The chaise longue or longe is a great recliner sofa chair.